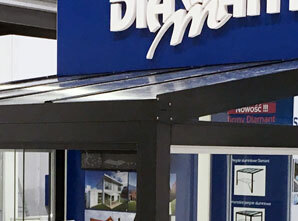 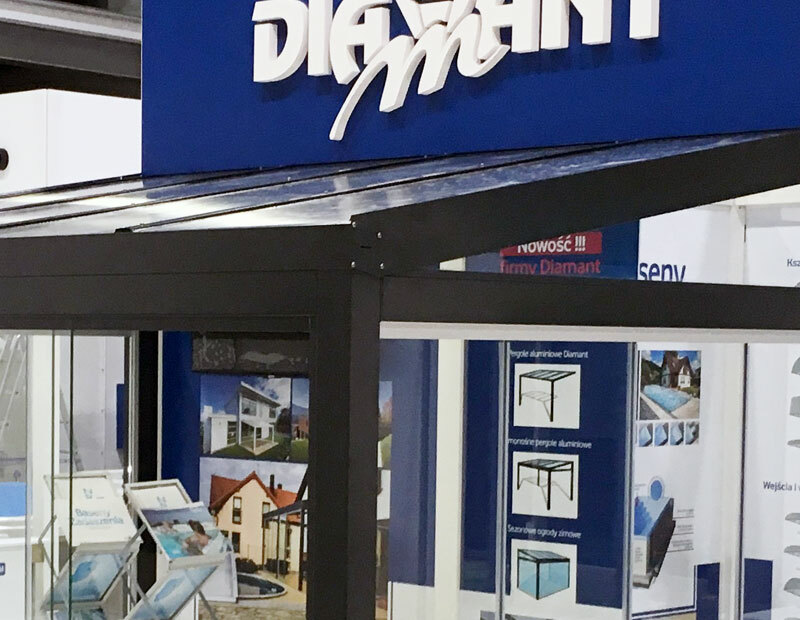 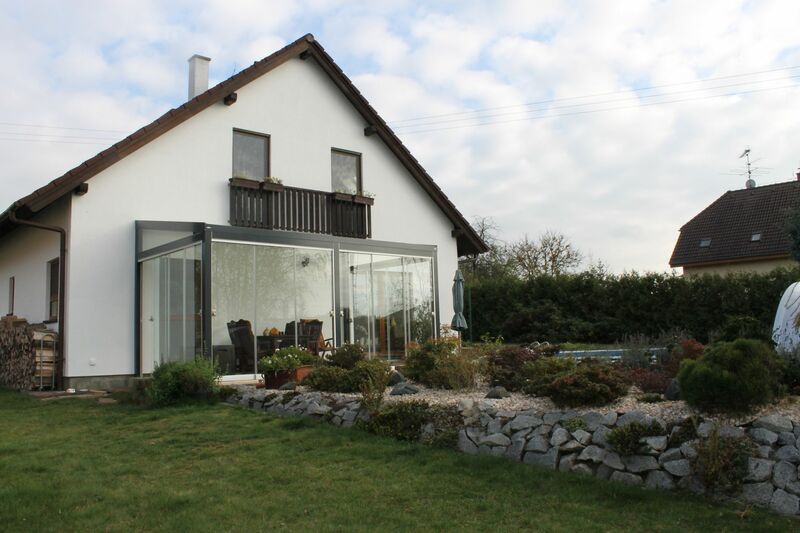 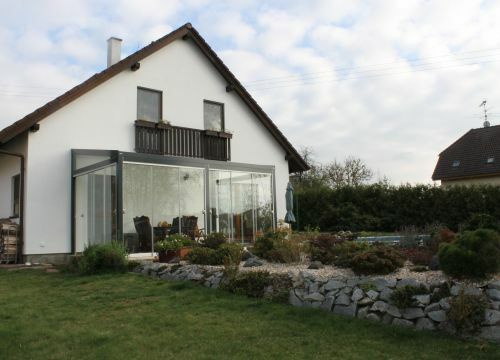 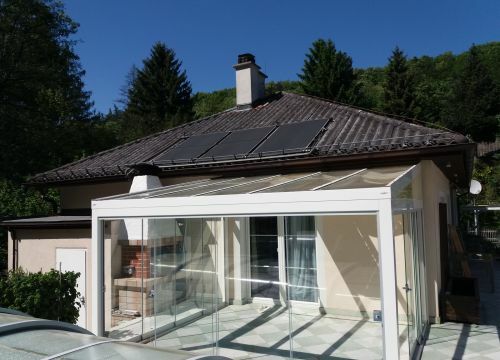 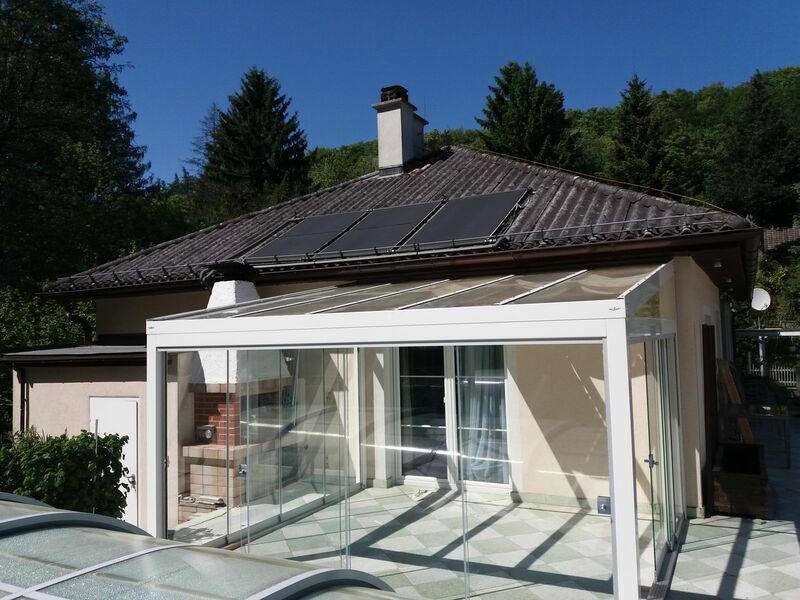 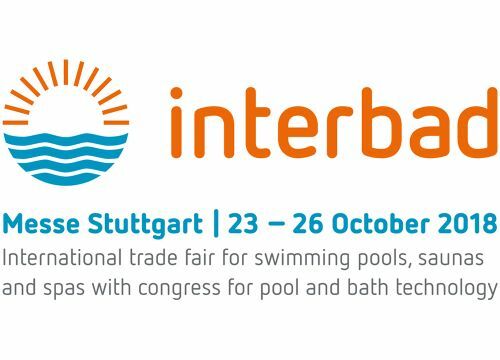 Sunrooms, Pergolas, Conservatories - Diamant Unipool s.r.o. 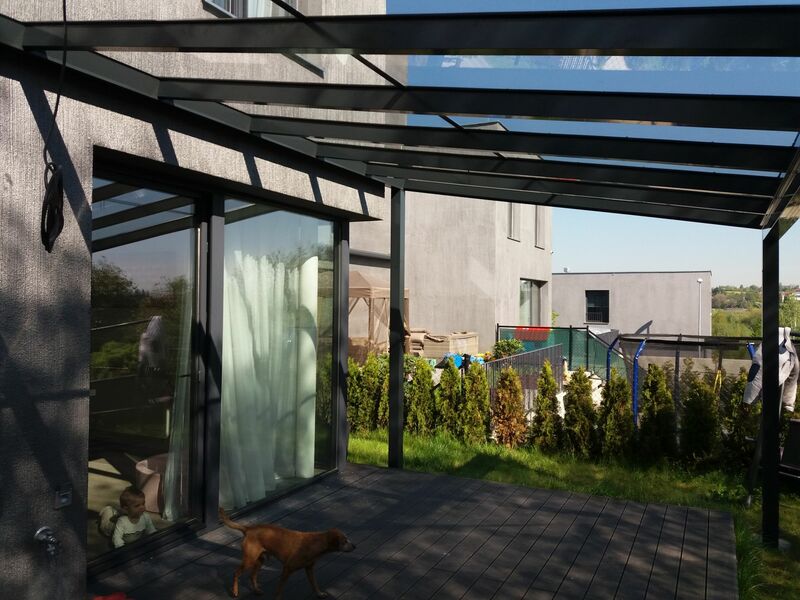 Turn your terrace into a pleasant and beautiful place for leisure activities for the entire family. Our pergolas are top quality, durable, simple to handle, and require little maintenance. 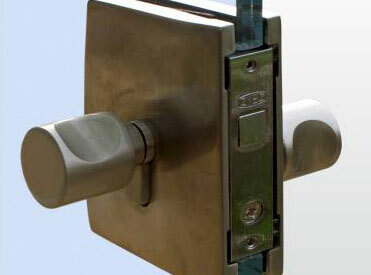 We are confident of long operation life of our products and therefore offer a 10-year warranty. 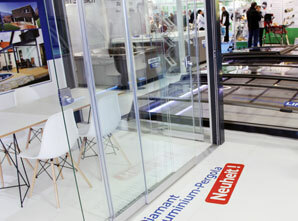 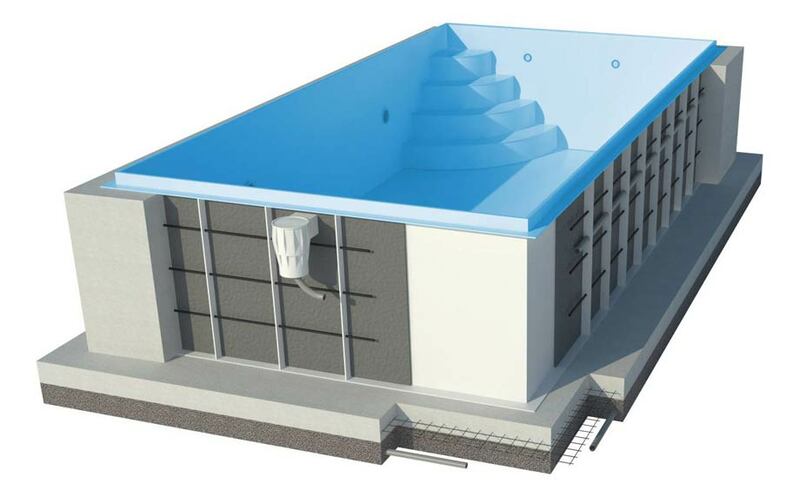 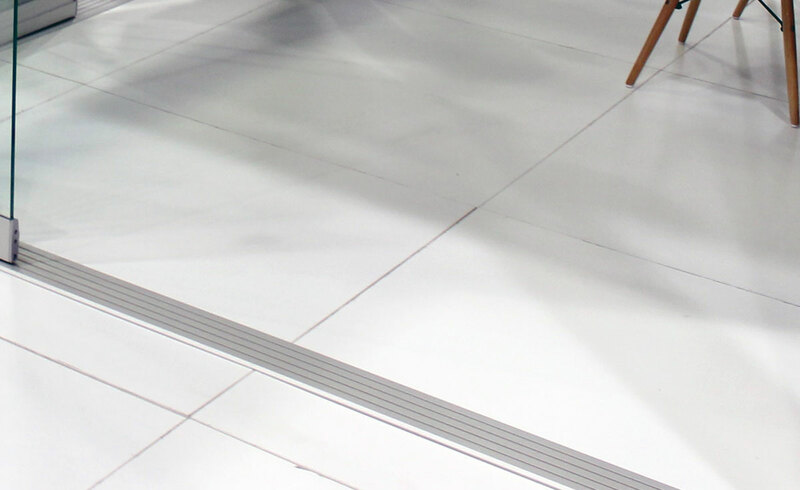 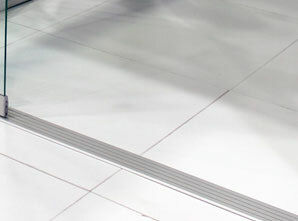 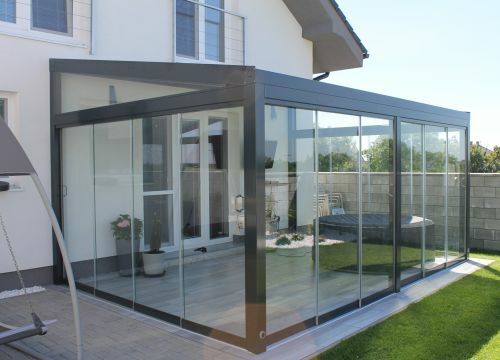 The materials used are completely resistant to weather influence; therefore, the entire system requires no maintenance. 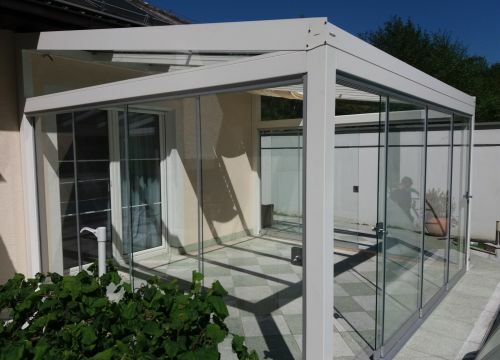 We do our best to adjust the size of the pergola to meet your requirements. 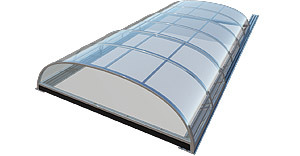 We will design it to fit your specifications. 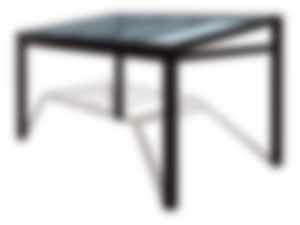 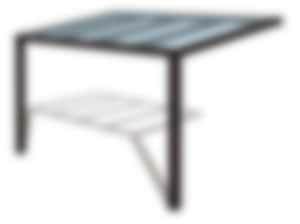 The pergolas are made of solid aluminium beams that ensure high durability of the construction. 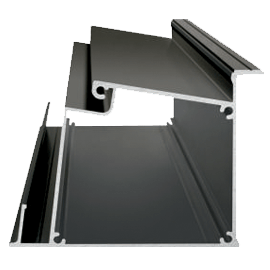 Gutters and eaves are built into the aluminium construction. 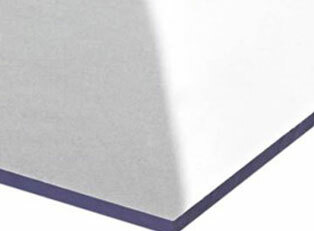 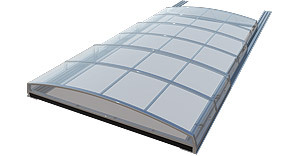 We offer 2 options of roofing materials. 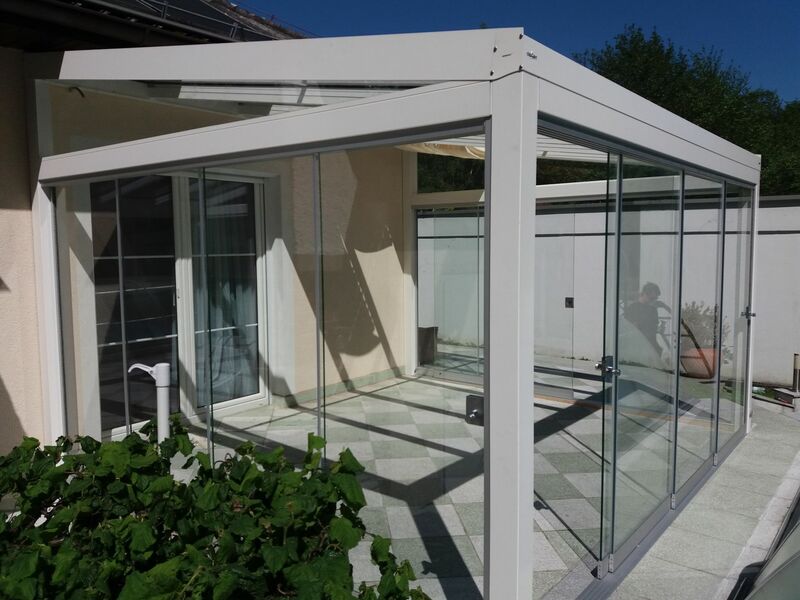 16 mm Solar Control polycarbonate and 8 mm safety glass. 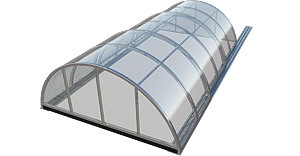 Roof inclination is approx. 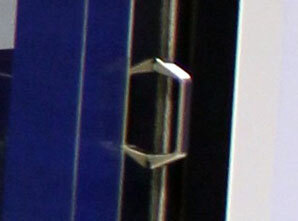 10° (approx 17 cm / 1 m). 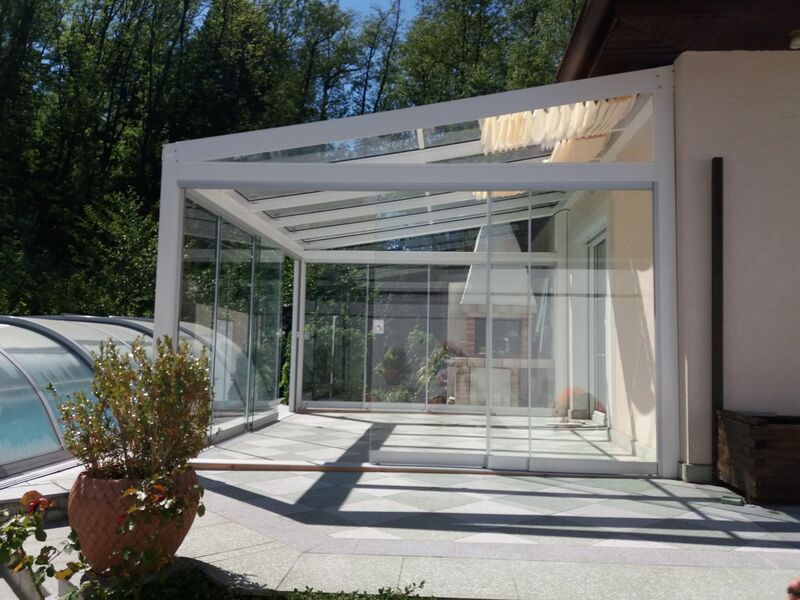 We can also manufacture pergolas of dimensions wider than 4.5 m. An addition of a middle beam will accommodate the greater width. 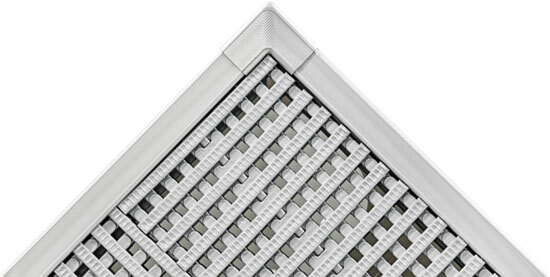 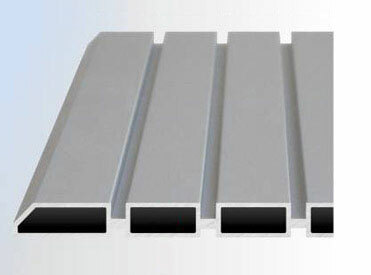 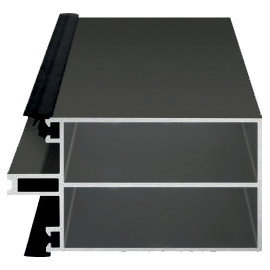 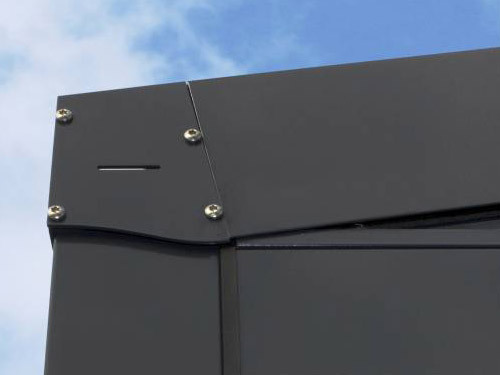 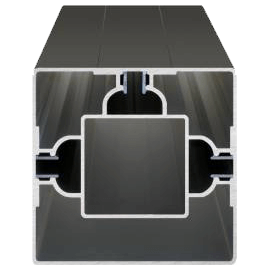 Cross reinforced aluminium profiles for maximum durability. 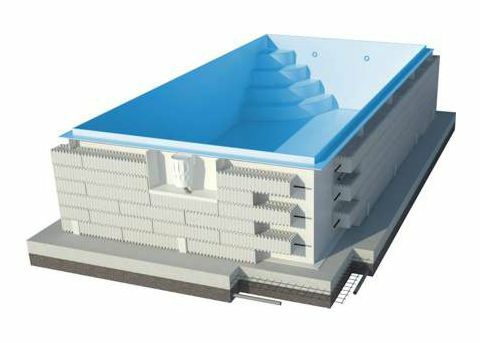 Profiles with built-in water drainage system. 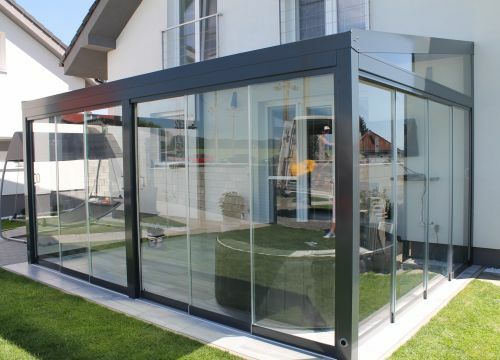 Perfect combination of design and functionality. 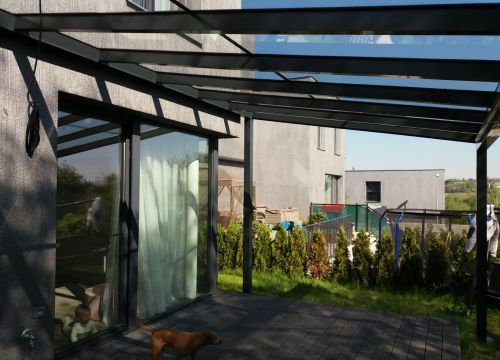 Free-standing pergolas are suitable for garage stands, beer gardens, and other constructions that do not allow for wall anchoring. 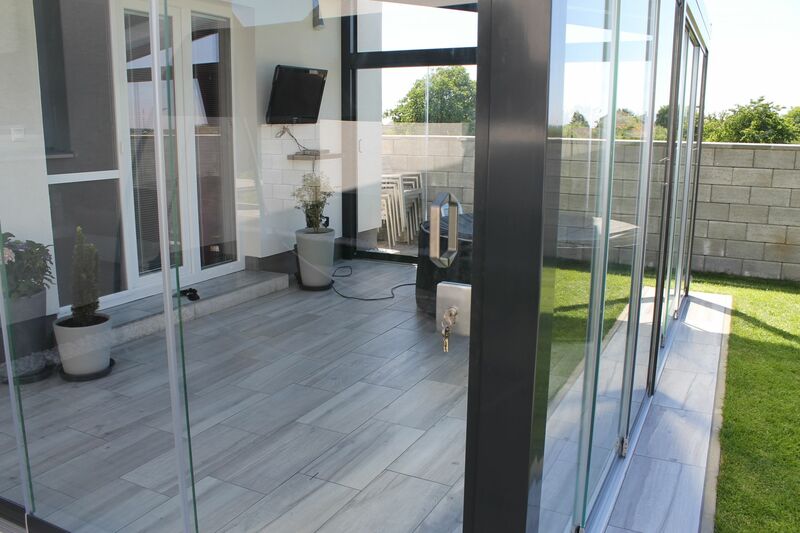 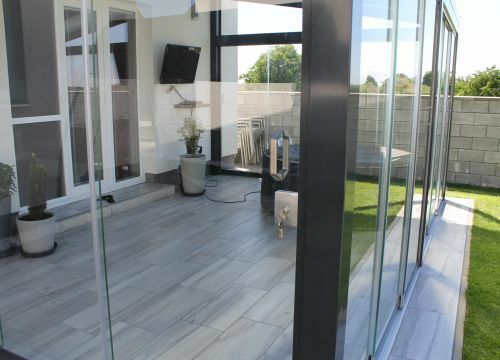 Solid aluminium construction with frameless sliding glazing system will transform your terrace into a modern and elegant place of relaxation. 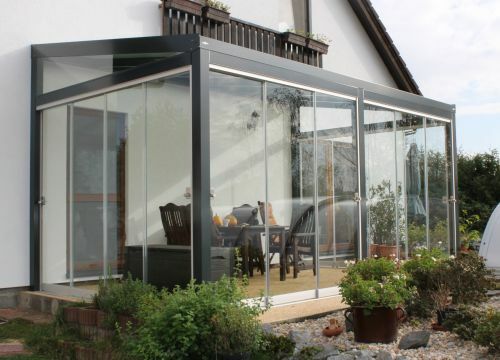 This elegant solution will allow you to use your terrace regardless of weather. 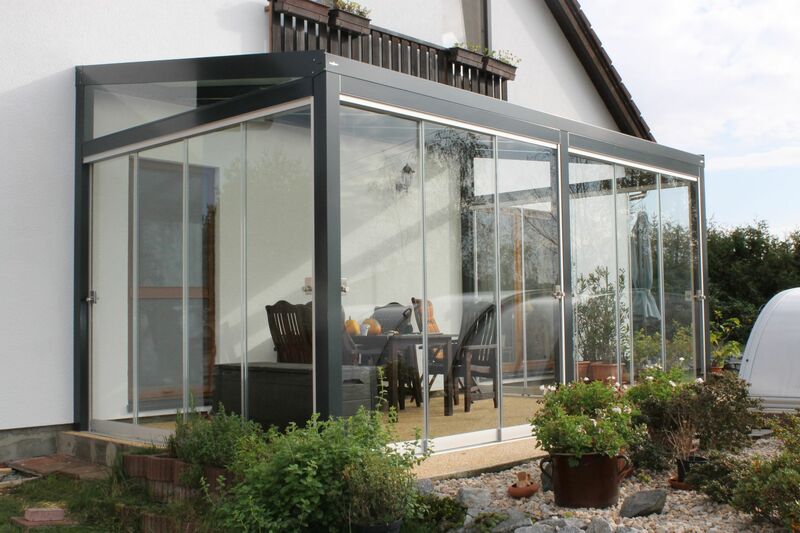 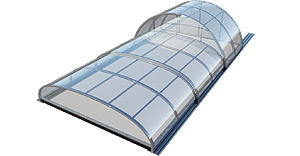 Aluminium conservatory is maintenance-free. 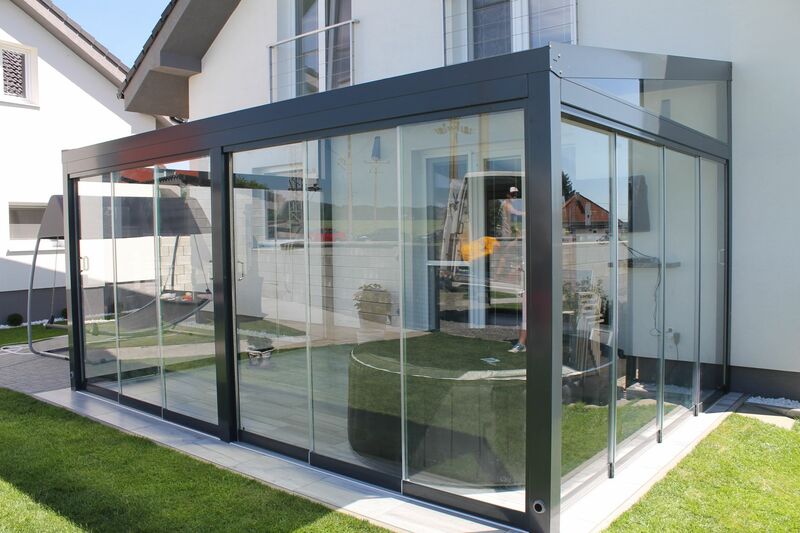 It creates an elegant transition between the house and garden. 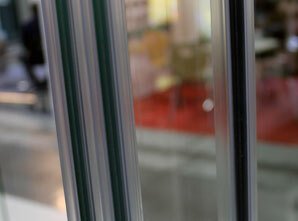 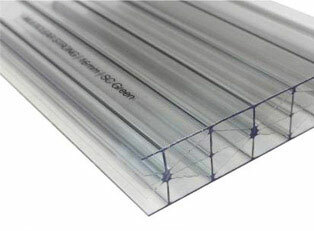 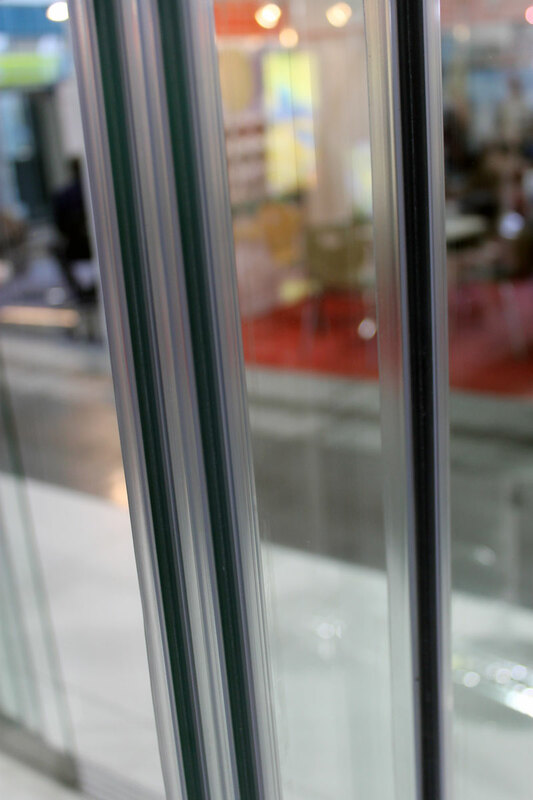 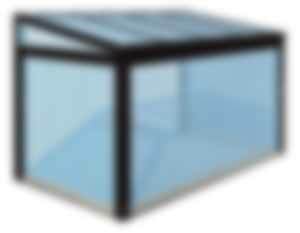 Safety glass of 8 mm /10 mm is used for glazing. 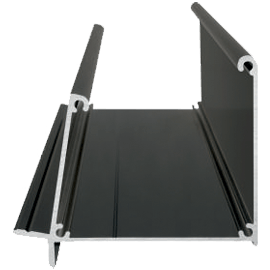 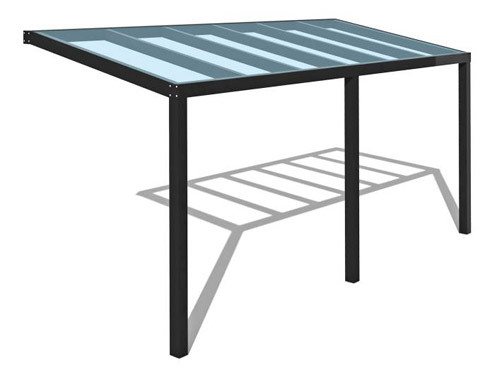 The 8 mm-high cant rails will ensure maximum comfort upon entering the pergola. 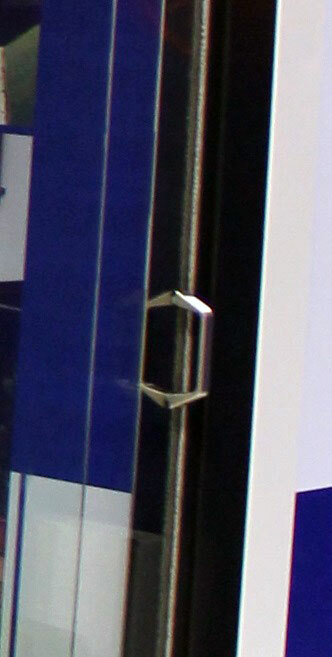 Choose your handles or locking handles. 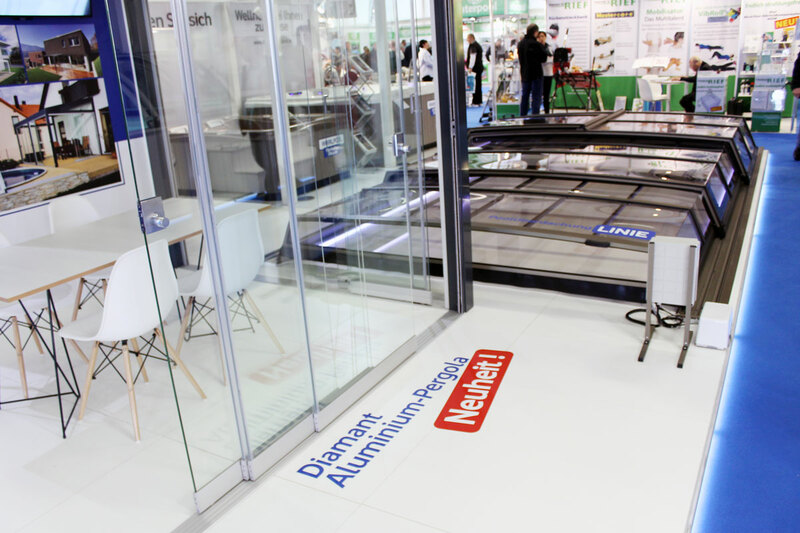 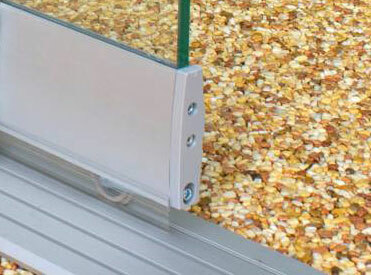 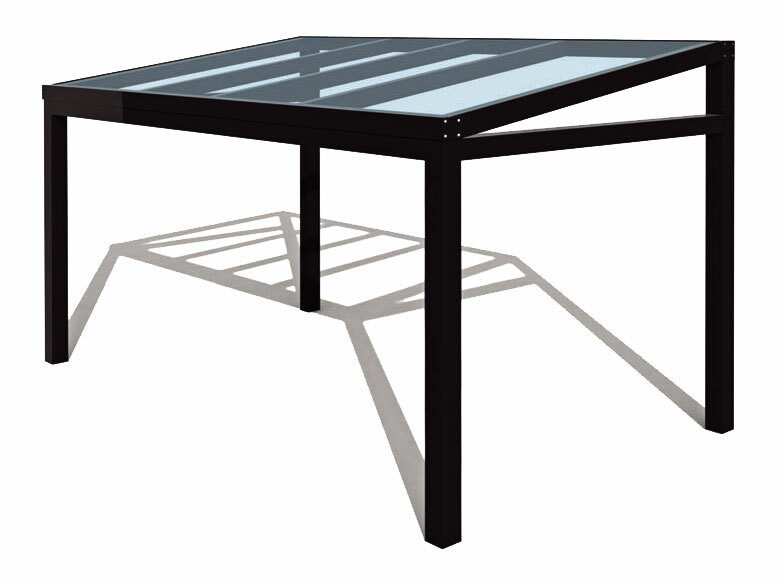 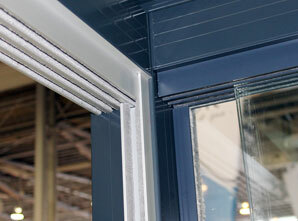 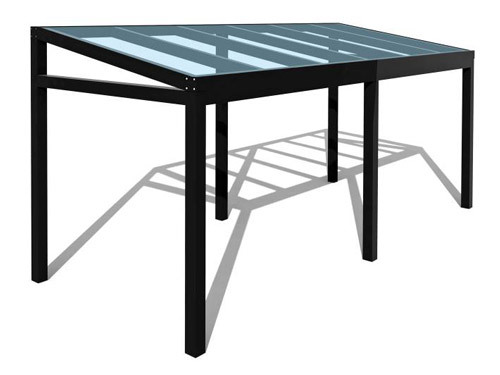 The top glass is fitted into an aluminium rail with brush seal for minimal friction. 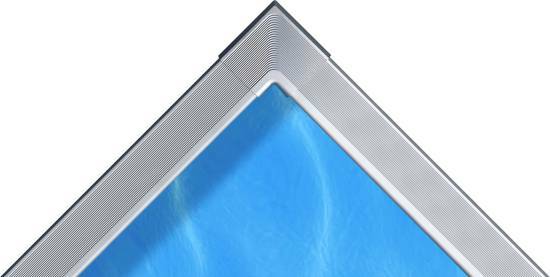 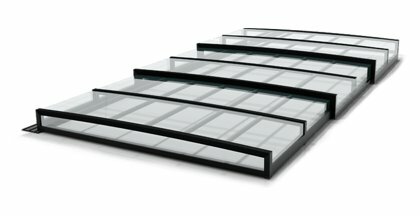 Individual glass panels are sealed by a transparent silicone. 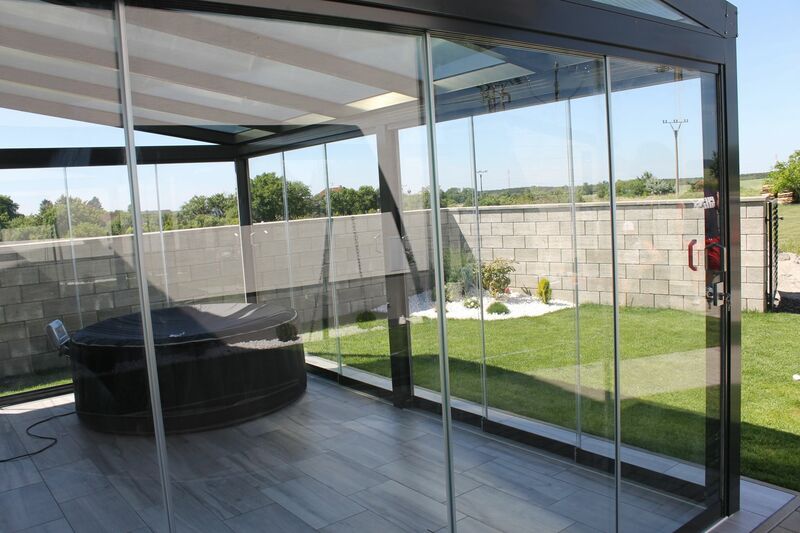 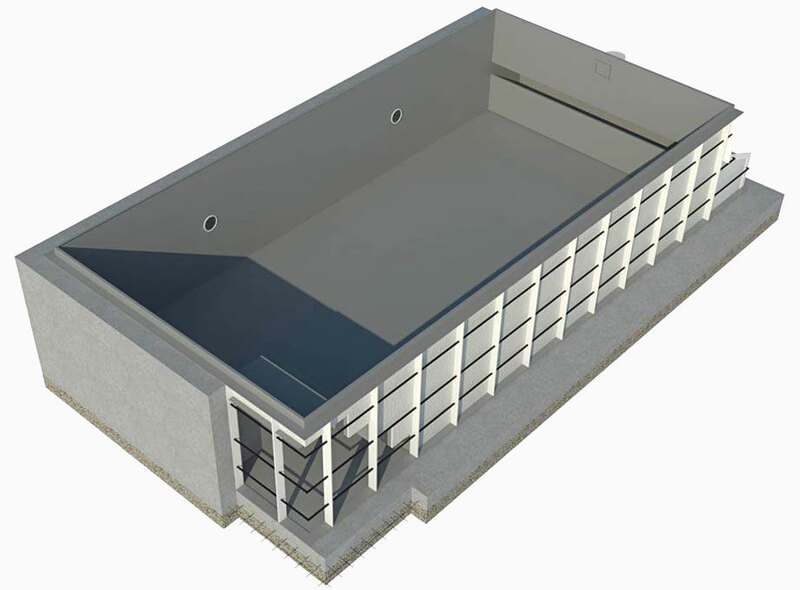 The system is constructed from transparent sliding glass windows made from 8 mm safety glass. 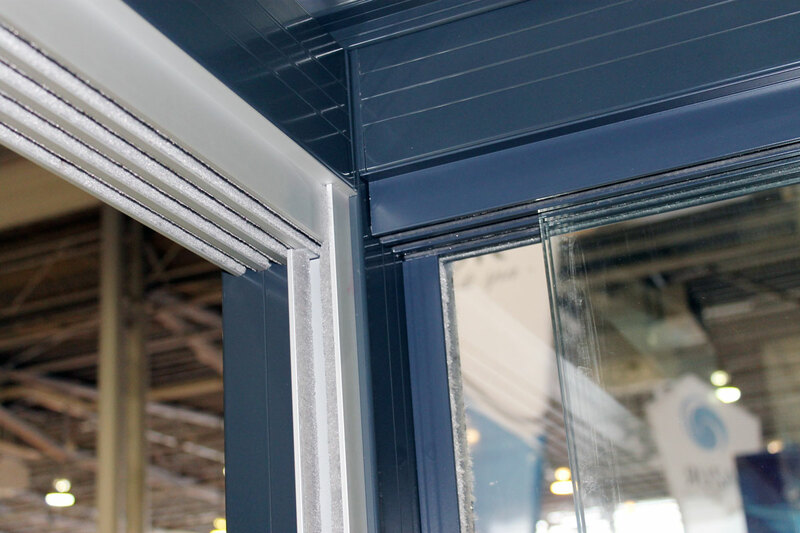 The upper rail profile of the sliding windows is fitted with brush seals to minimise the friction while opening the windows.